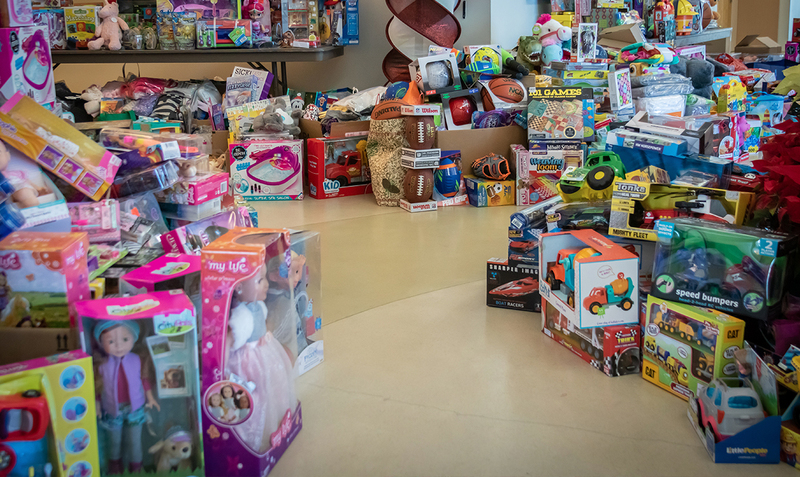 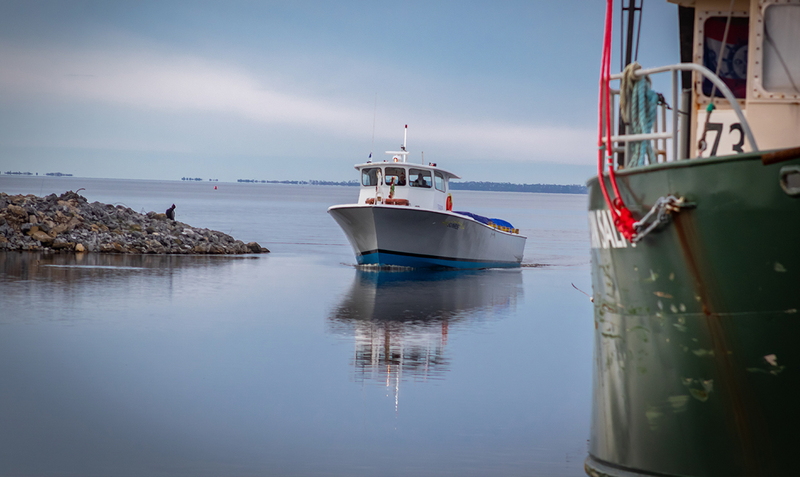 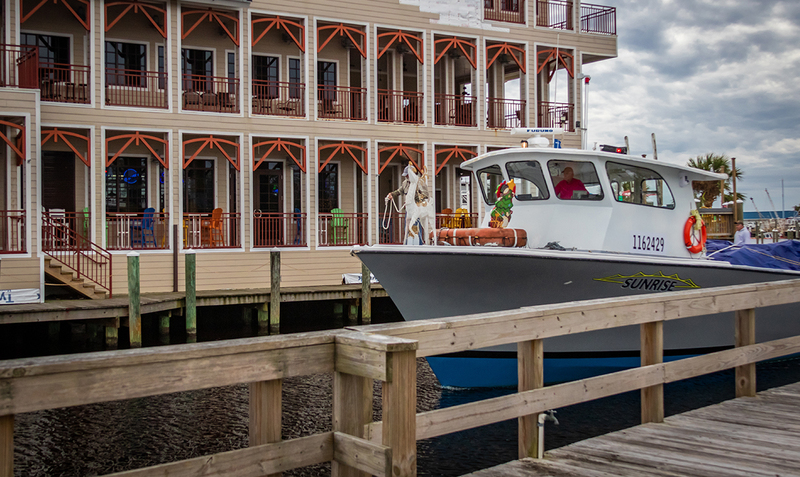 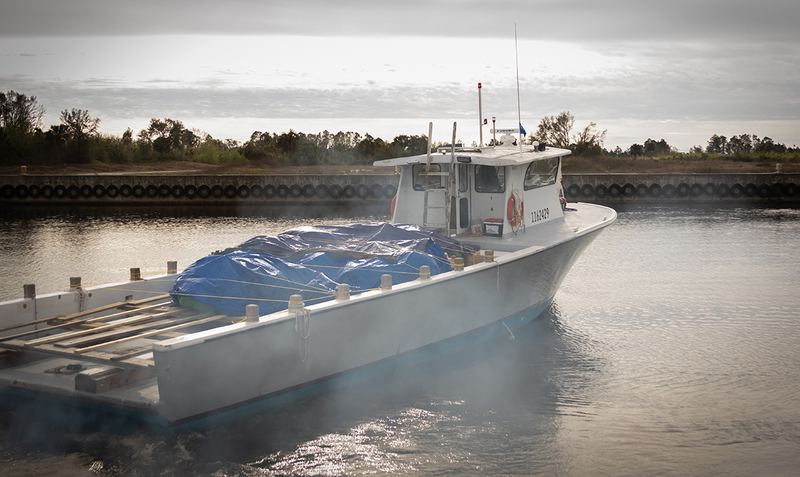 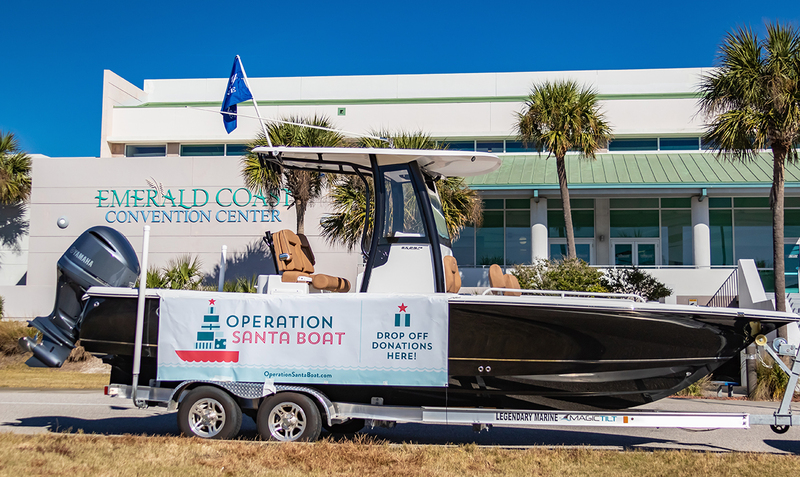 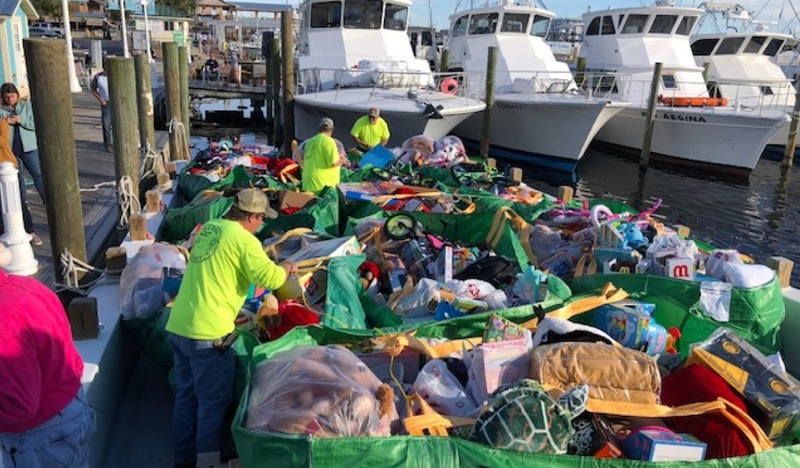 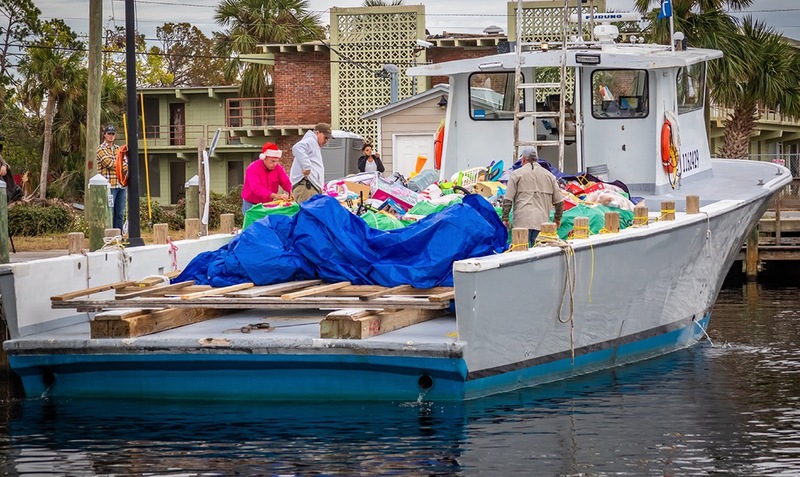 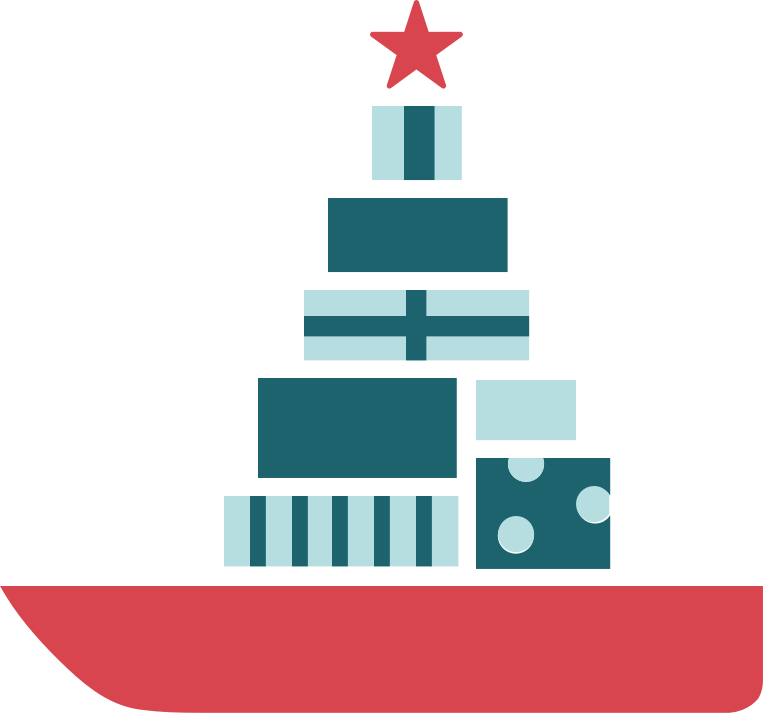 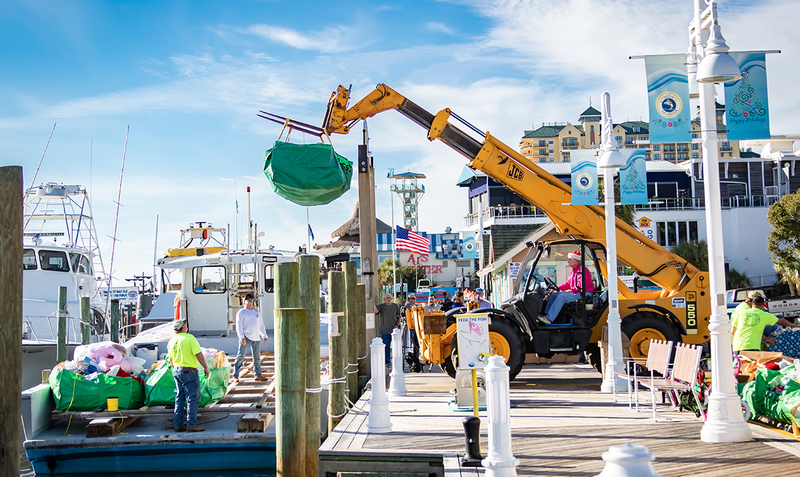 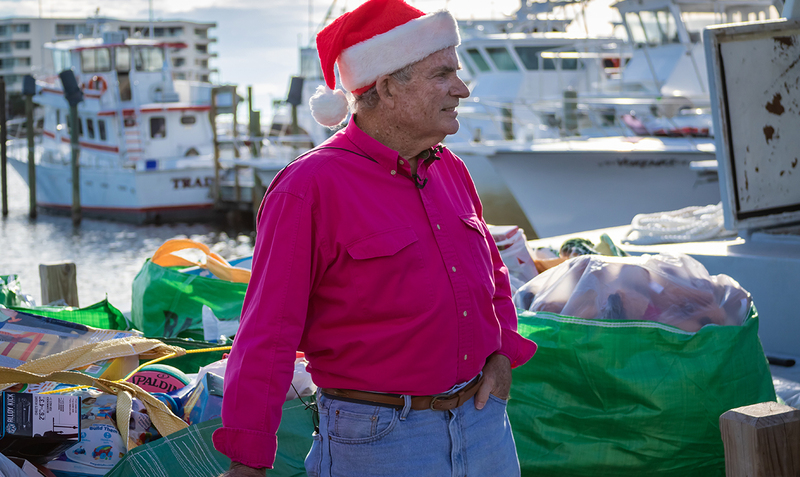 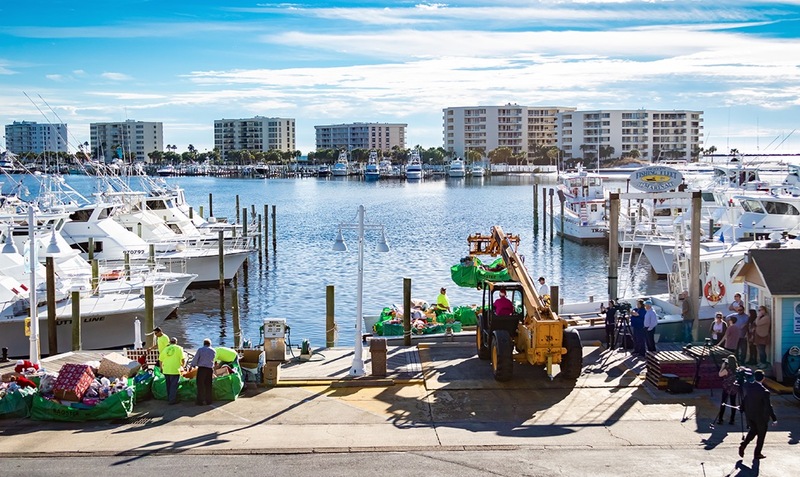 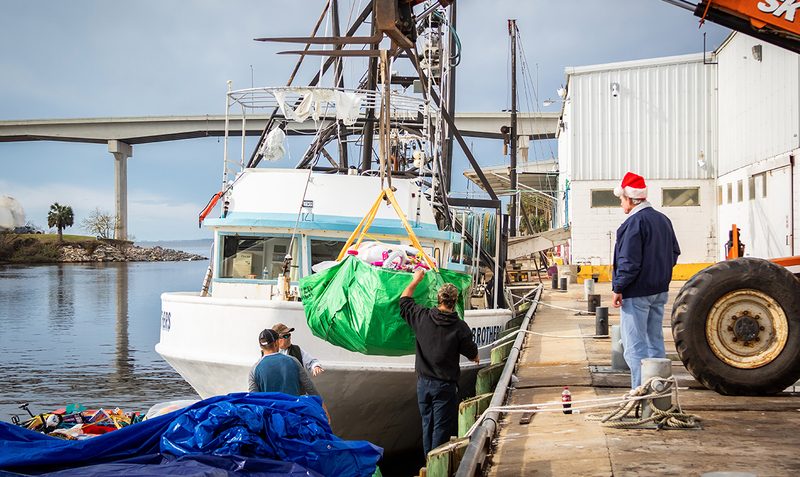 Thank you for donating to Operation Santa Boat! 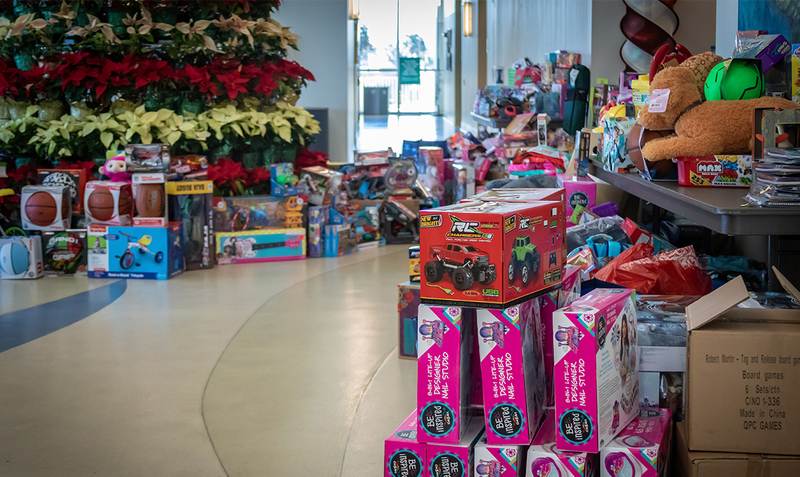 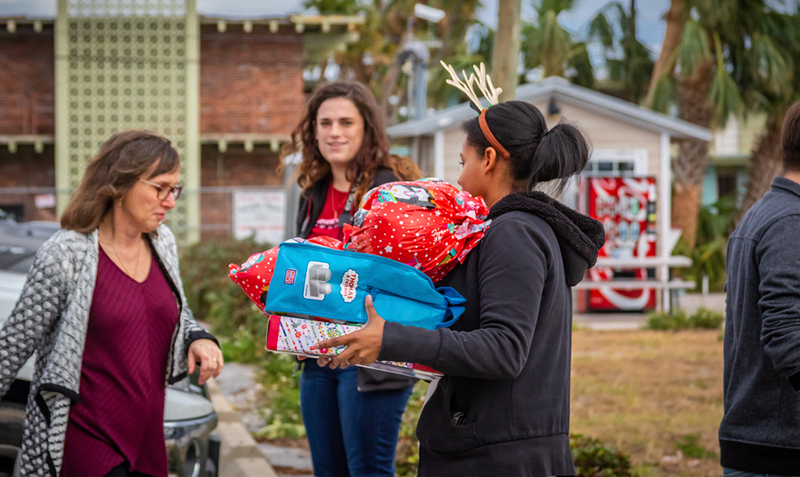 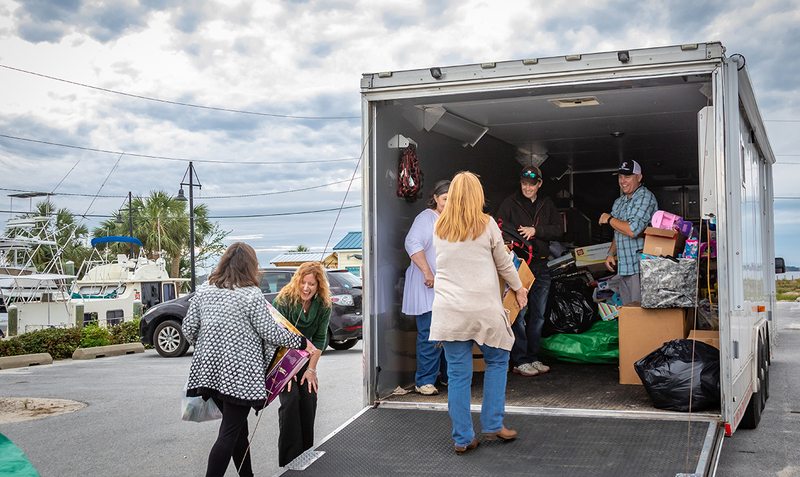 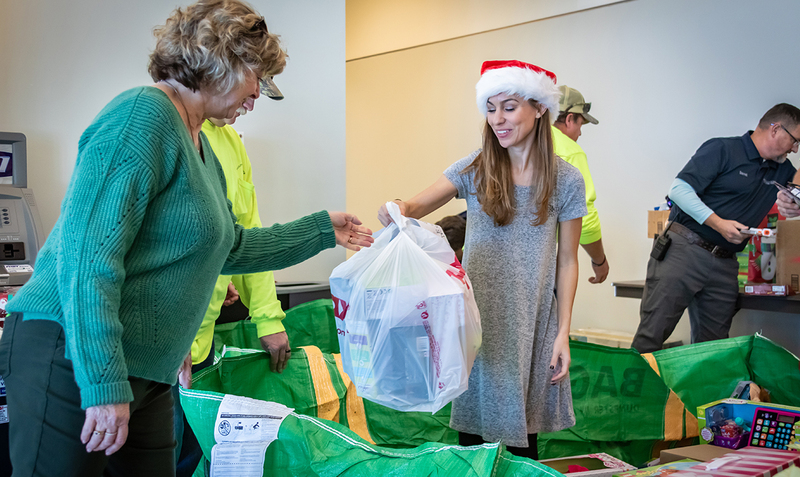 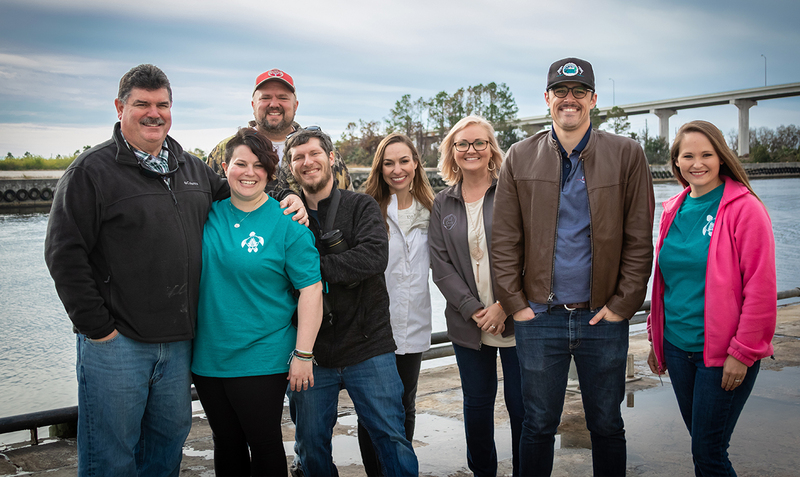 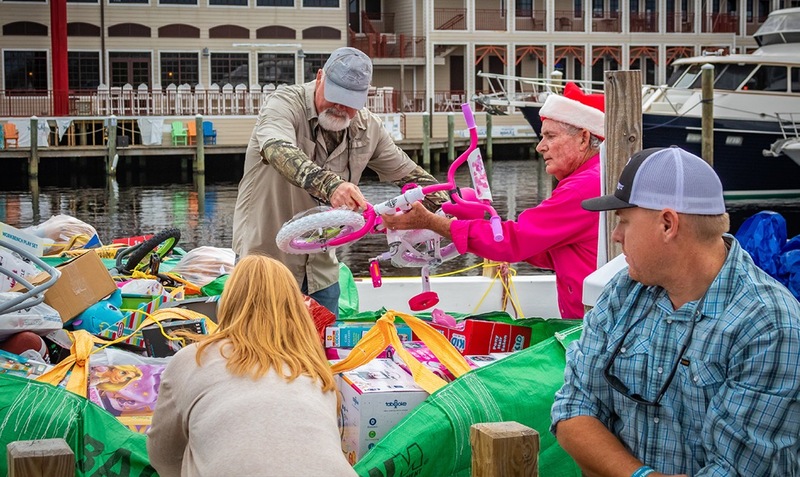 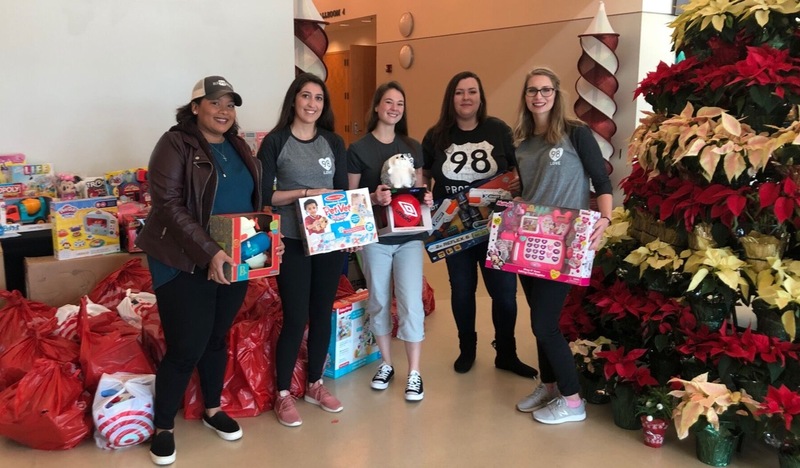 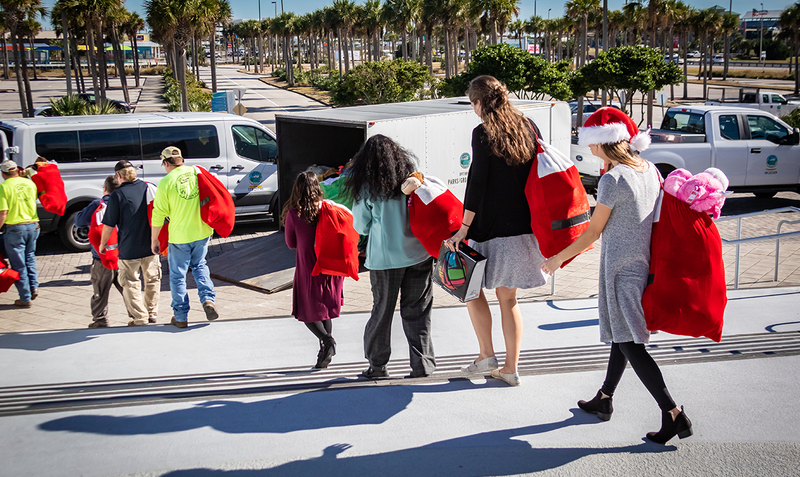 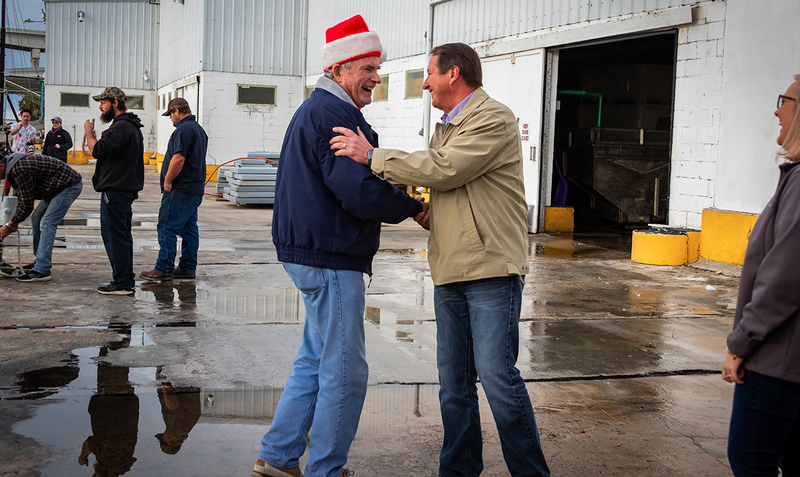 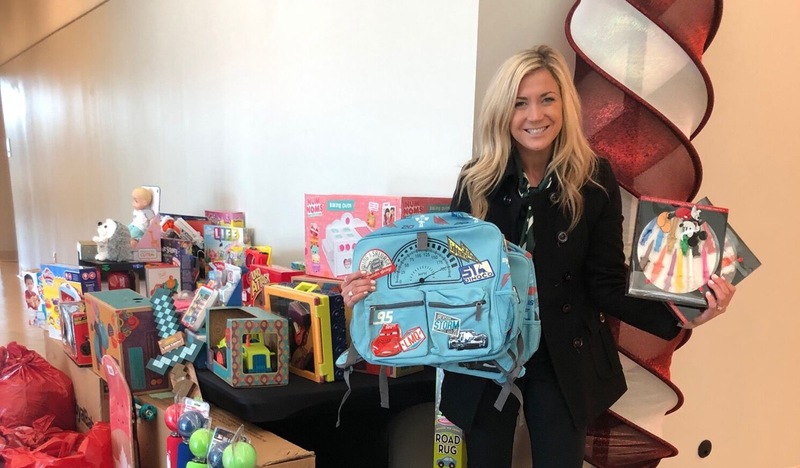 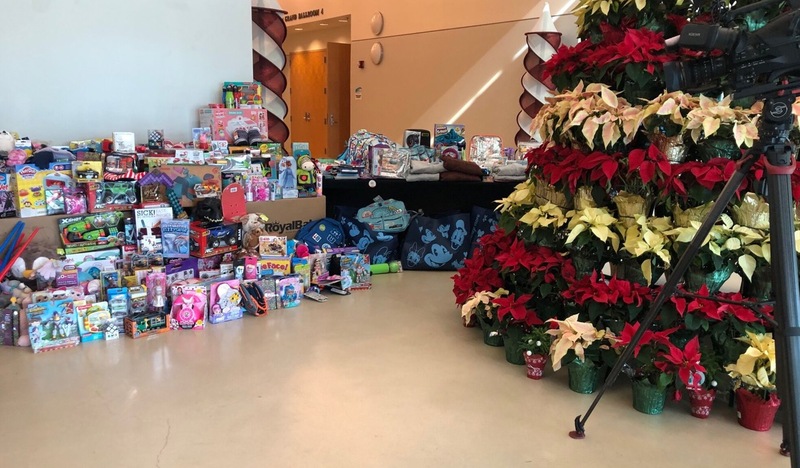 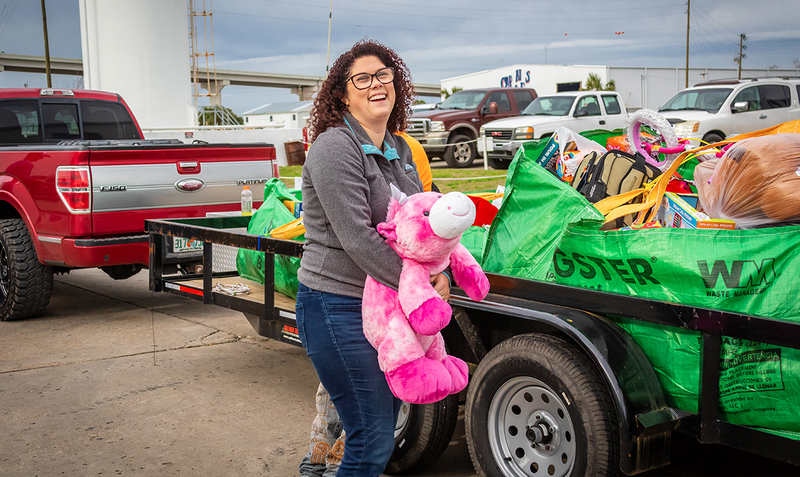 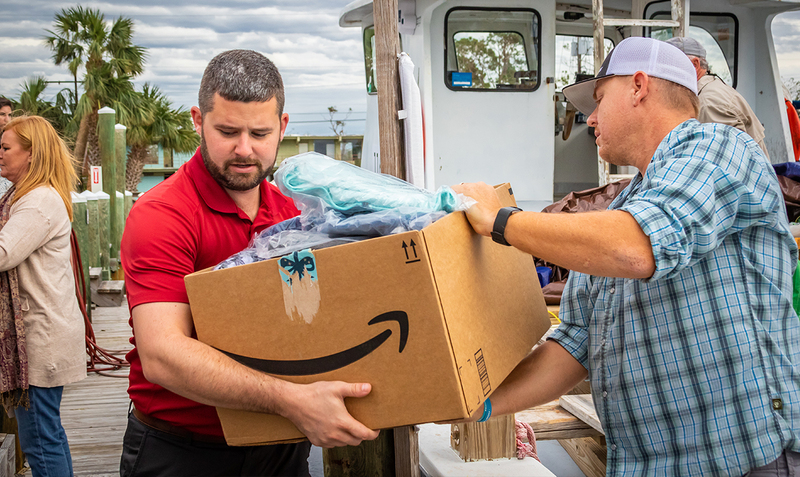 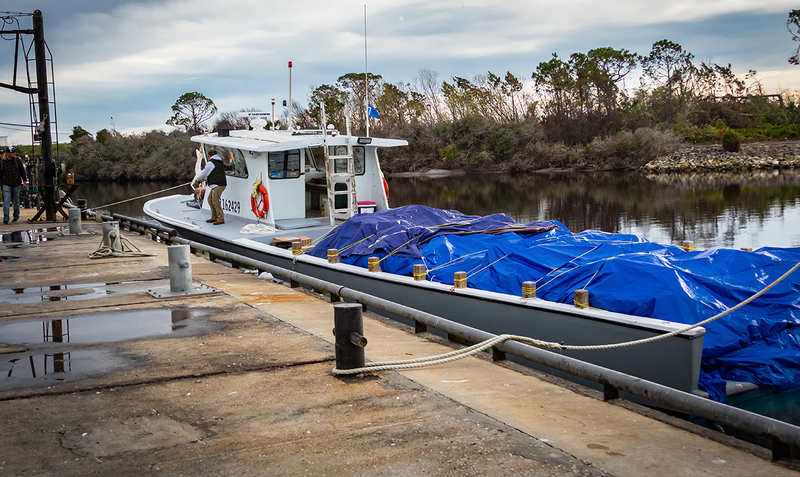 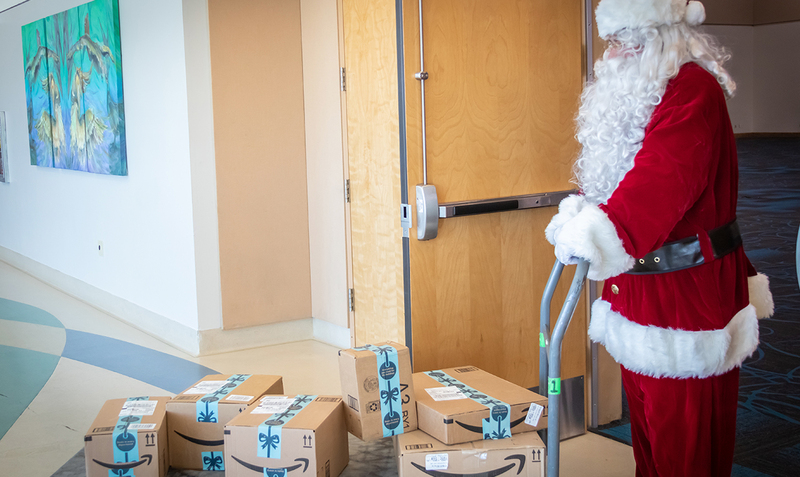 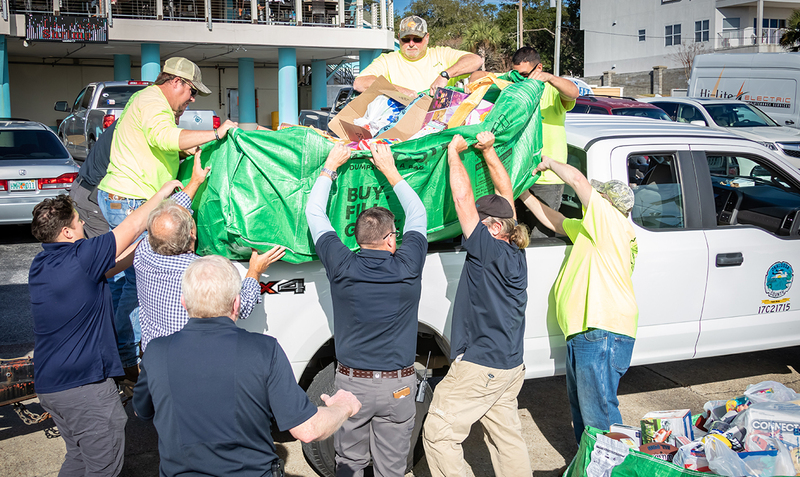 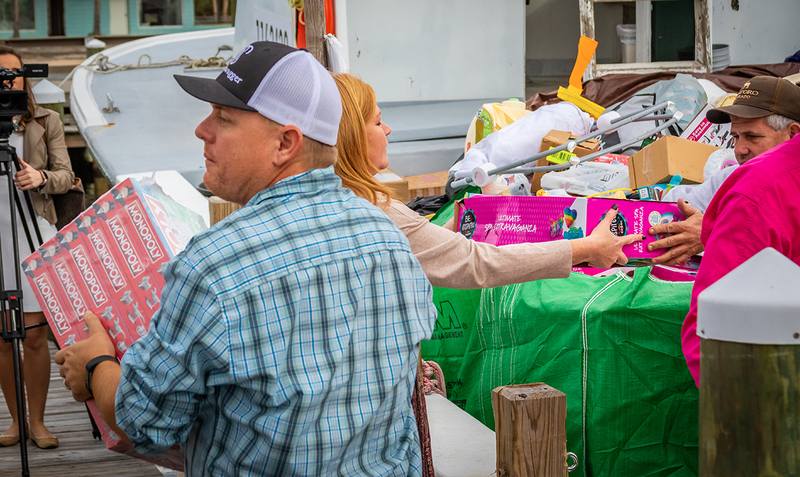 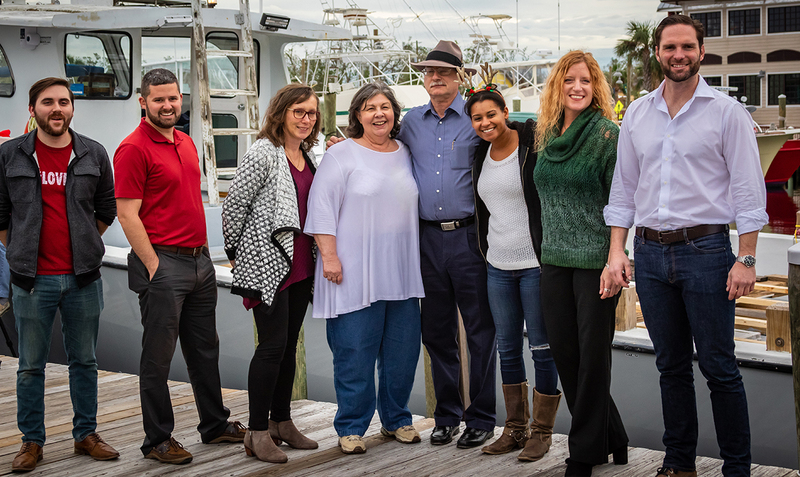 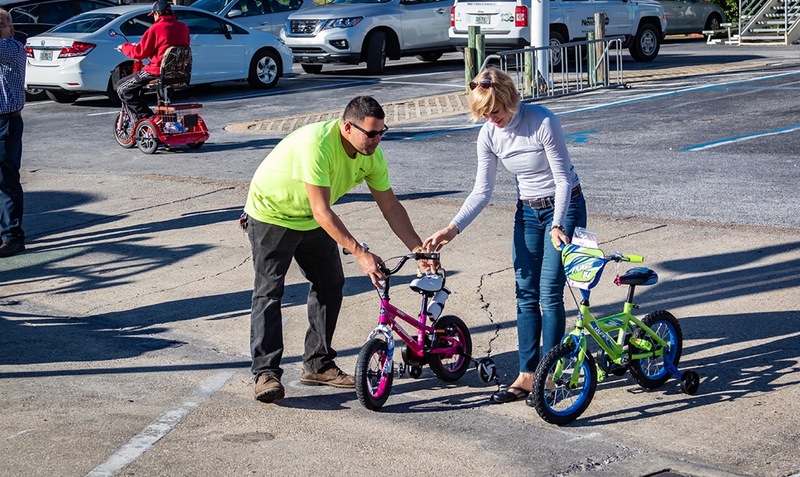 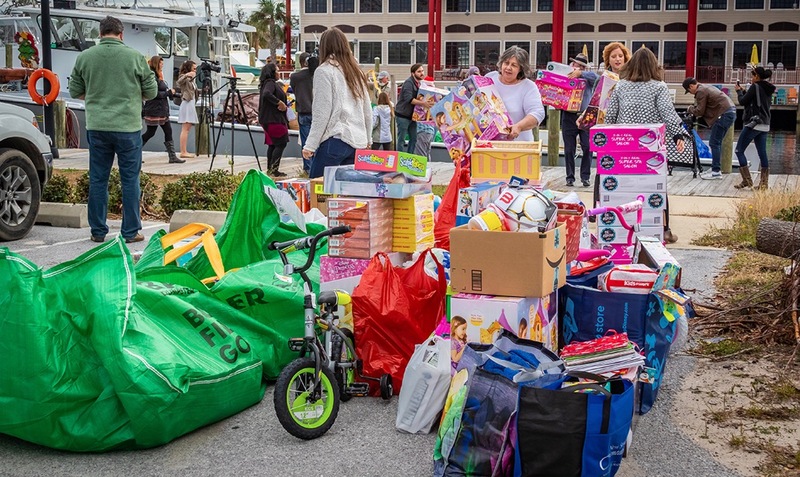 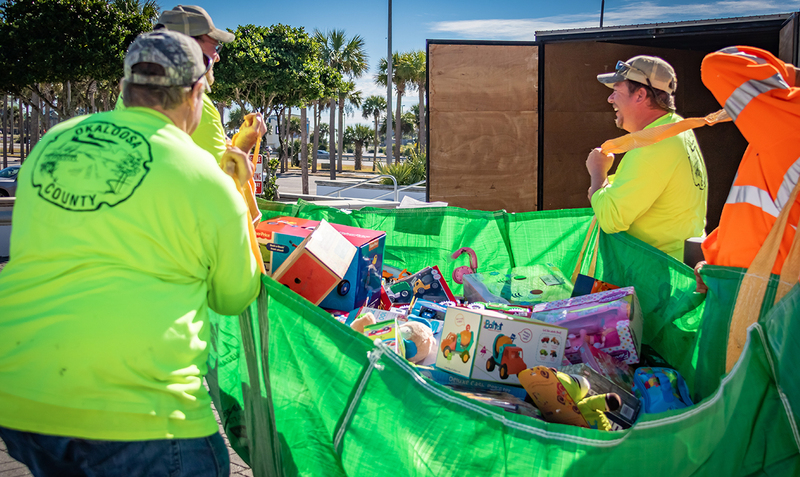 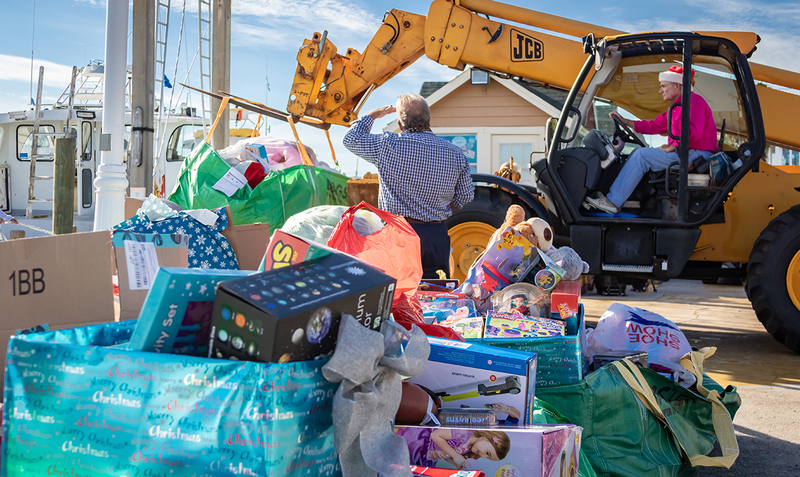 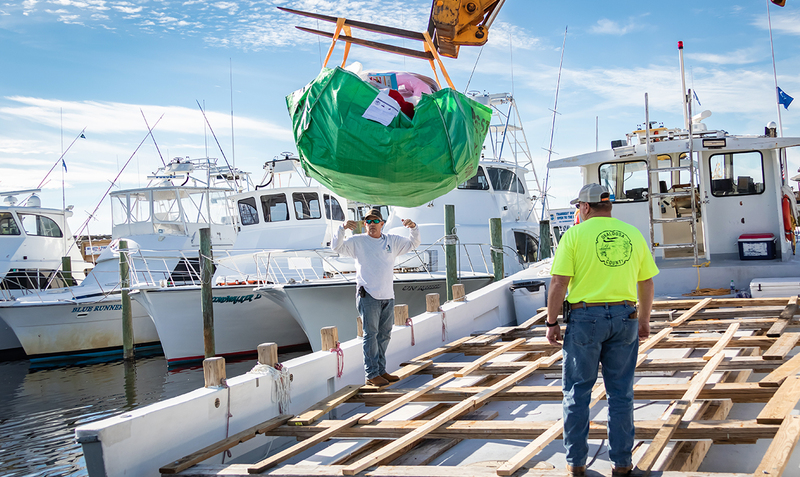 Because of your generosity, we were able to deliver some much-needed holiday cheer to the victims of Hurricane Michael. 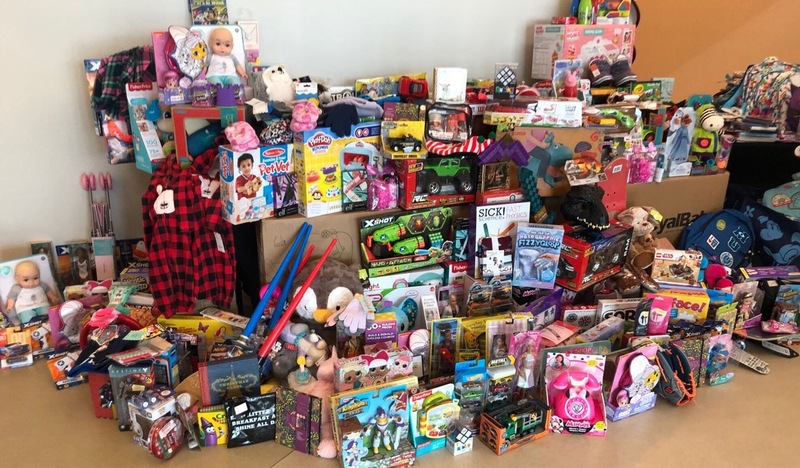 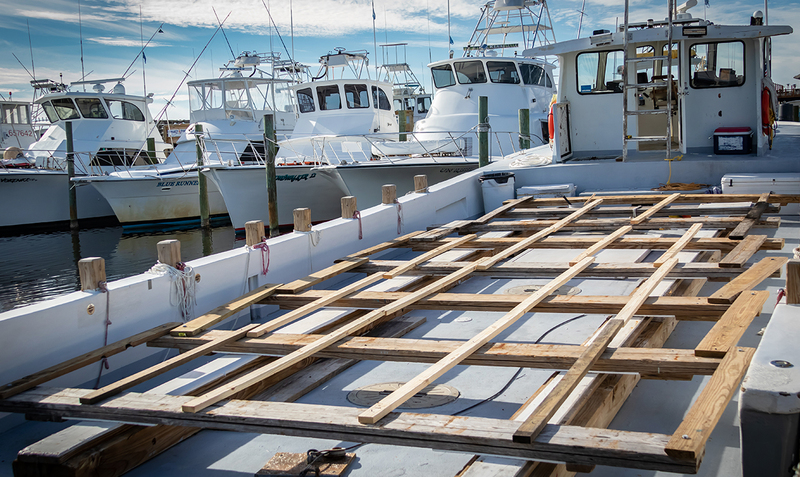 SEE HOW YOUR DONATIONS HELPED OUR NEIGHBORS! 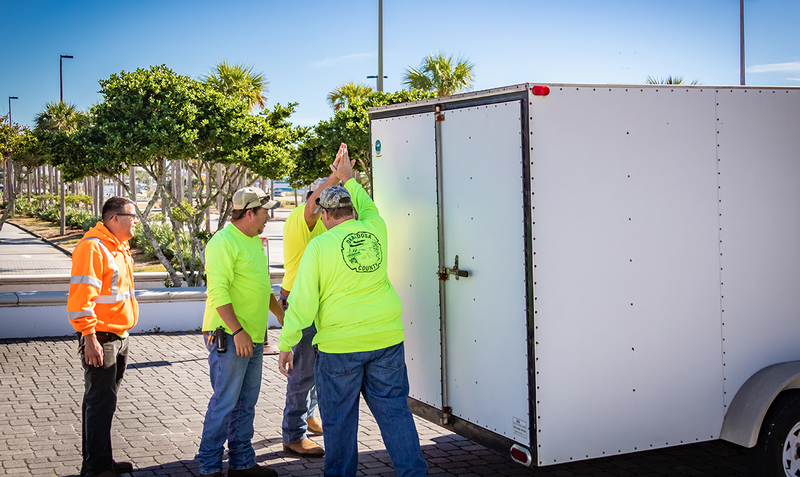 …and all other small businesses and individuals!